Product is sold only in multiples of: 0.01 x Square meter/Square meter. 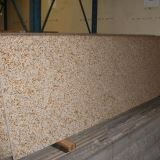 Interior stairs or sills can easily be done with the superb Padang Yellow granite with a polished finish. Not only it is recommended by its constancy, but it also comes with an extremely high resistance. We consider countertops, sills and stairs to be special pieces because they require specific shapes and dimensions. Order now the necessary pieces of the superb Padang Yellow granite (Desert Gold) with flamed finish which perfectly fits the areas where an anti-skid surface is needed (wet spaces, exterior stairs, alleys etc.). 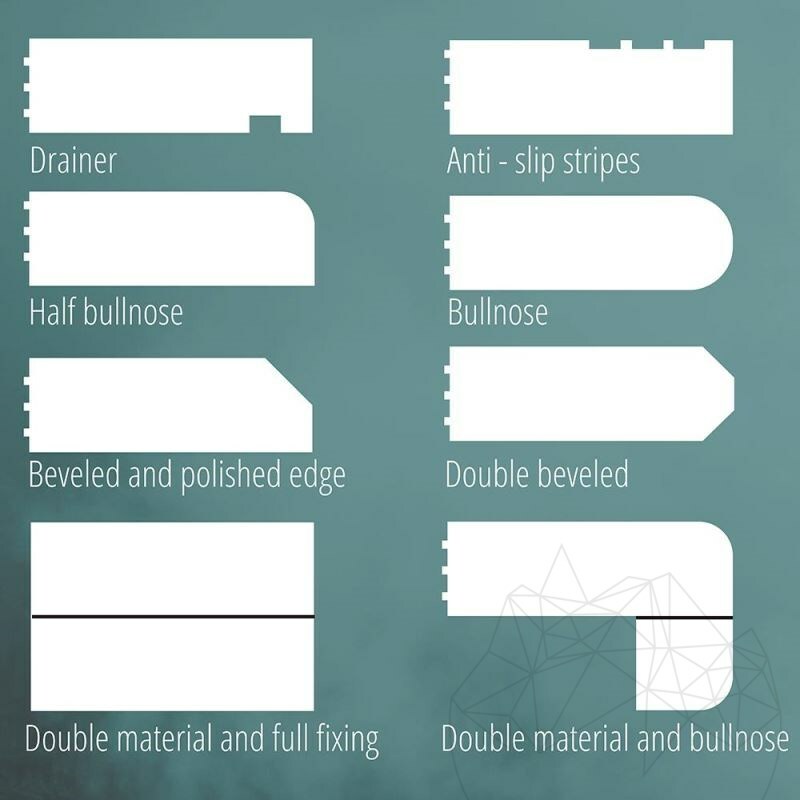 In the end the pieces can be processed according to your sketches (half bullnose, beveled, double materials, cutouts etc.). Our professional installing teams for any natural stone are always here at your disposal. We can also provide dedicated transport anywhere in Europe. Please note: The products presented above are of very high quality, made of natural stone, cut with plenty of care by expert stonemasons. 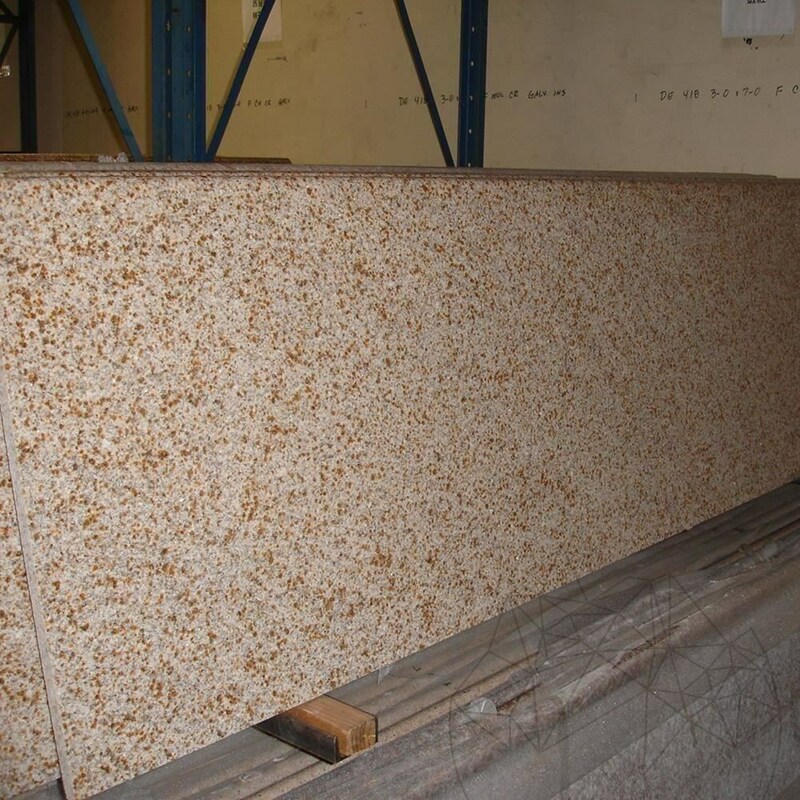 The Padang Yellow granite is a product of nature and no two pieces or areas of a stone’s surface will ever be identical. Our company offers the maximum quality material that you can get. I was wondering if you have or if you can help me with a price for natural stone, large tiles (100 x 100 cm or similar) for exterior paving (terraces) and thickness of 200 mm. Prices on our website are per square meter and include cutting to your desired size. There is an exception: the special parts. In this case, we need to have cardboards patterns. - minimum order is 5 sqm and minimum advance payment is 40%. - your order can be delivered in 4 weeks from payment confirmation, because we have a very busy schedule in our production facility. 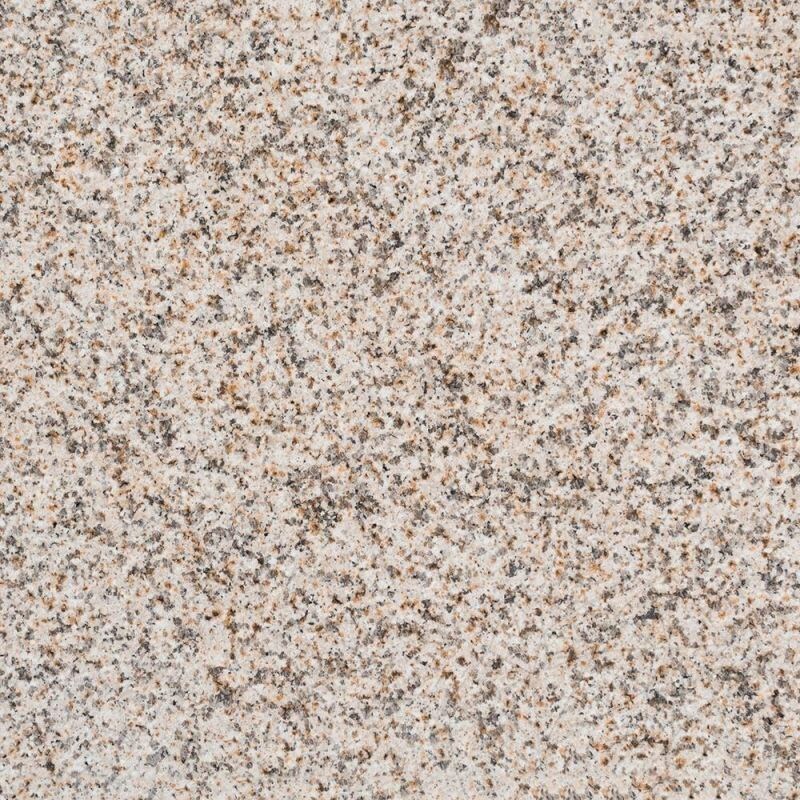 - for granite products, maximum length is 2.4 m and maximum width is 65 cm. For other products, maximum length can be 2 m and maximum length is 80 cm. Larger sizes have to be confirmed with our sales department.